Discussion in 'iPhone and iPad Games' started by Ragemode, Oct 8, 2015. 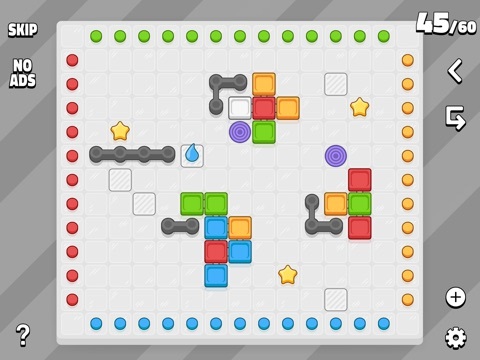 Move and slide blocks to solve tricky and colorful levels. Utilize teleports, brake platforms and color changers. 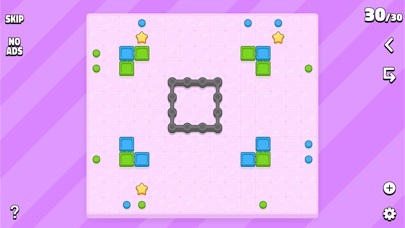 Collect stars, overcome obstacles and beat the move limit! 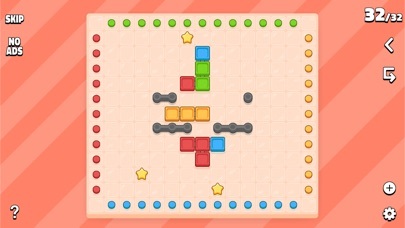 Master the blocks and become the Block Boss! Features: - Brain-teasing gameplay - 120 challenging and colorful levels - Sharp retina graphics - Leaderboard and achievements - Colorblind mode Tip: Are you stuck? Watch an ad and skip the level! 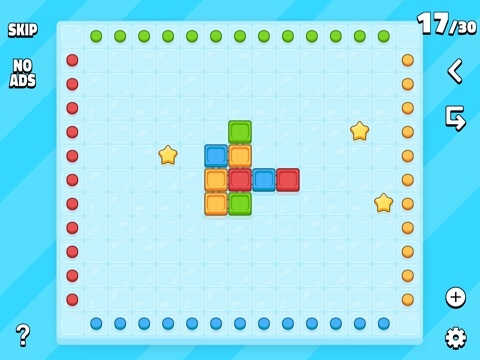 Block Boss is a tricky and colorful puzzle game by Ragemode Entertainment. The game is free to play. 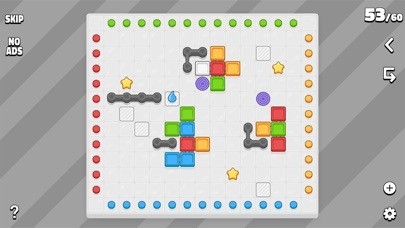 Move and slide blocks to solve tricky and colorful levels. Utilize teleports, brake platforms and color changers. 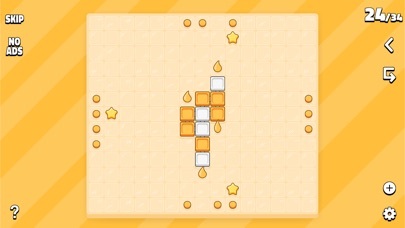 Collect stars, overcome obstacles and beat the move limit! 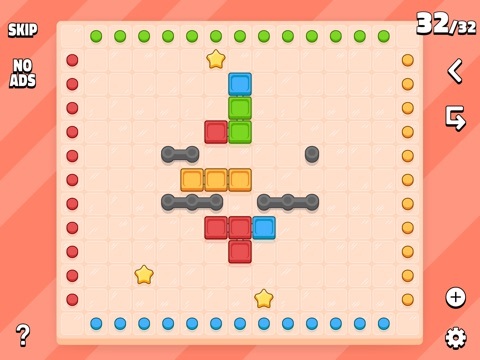 Master the blocks and become the Block Boss! 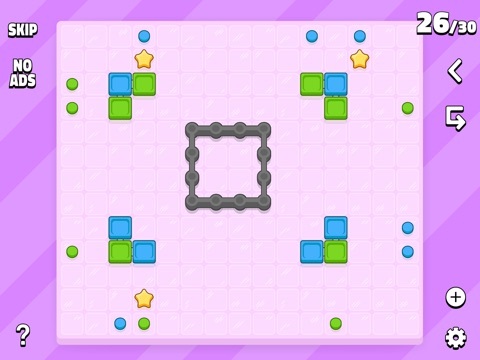 oh wow i thought this game would be like the rest of the block games but i was wrong. i love this! im on level 45. are you making new levels? This is a very nice puzzler! I'm really glad I got it--I've been playing for a couple of hours and am enjoying it a lot. I am also hoping for more levels! Also, do you plan to have an ad removal IAP at some point? I'd be delighted to throw a couple bucks your way. 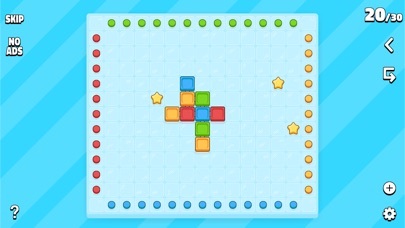 Congrats on creating a really appealing puzzler! Thanks! There is a "no ads" button in the main menu and you can find the same button in the top left corner when you are in a level! Oops, I feel silly! Talk about being unobservant! Thanks. I like it even more now! Seriously, very appealing, clever and attractive. Nice! 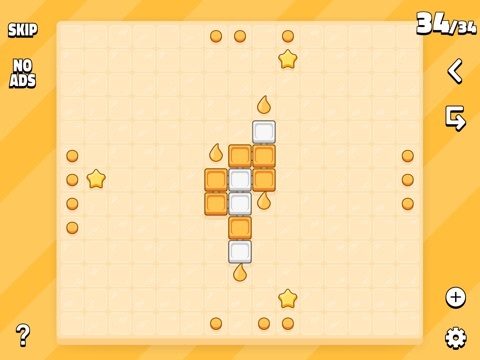 More levels and features are being worked on!